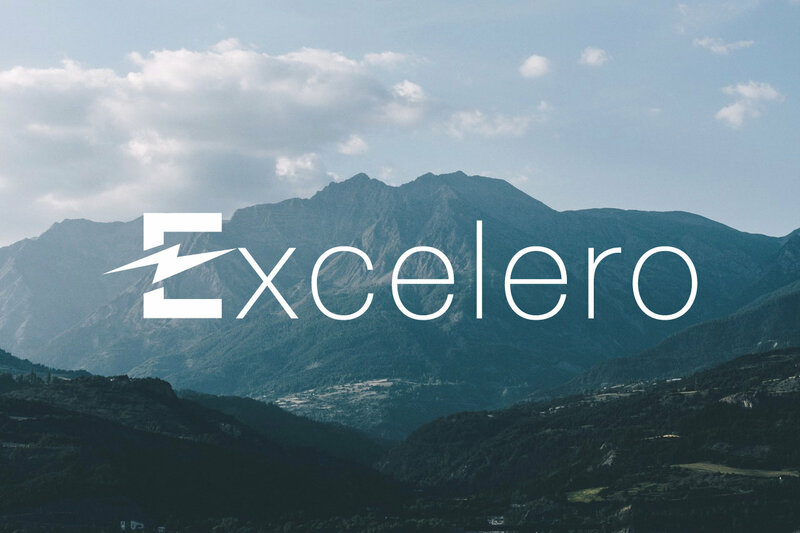 SAN JOSE, CA May 2, 2018 – Excelero, a disruptor in software-defined block storage, was assigned US patent #9,971,519 today – its second US patent – governing a technique of performing NVMe access directly from a chip. This intellectual property (IP) will be utilized in upcoming SmartNIC-based versions of its flagship NVMesh Server SAN and provides customers with more efficient ways to use distributed NVMe using the open standard NVMf. Excelero, which was designated a Cool Vendor in Gartner’s April Cool Vendors in Storage Technologies, 2018 report, is also in talks with NIC manufacturers about licensing this technology, which will help accelerate not just NVMesh, but also NVMf from any vendor. IDC and Wikibon predict the NVMf market is “where the world is going,” with present adoption focused on high-performance applications that require exceptionally high performance and low latency. However, there is pent-up demand for NVMf storage among a wider set of use cases, as enterprises and service providers seek to optimize their infrastructures in the same way as the Tech Giants.